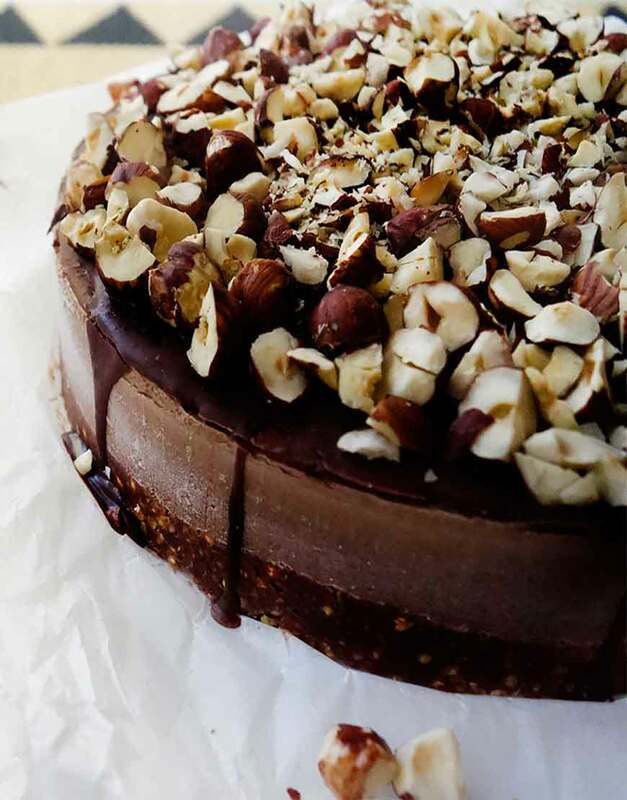 An outrageous Nutella Hazelnut Cake for the food lovers out there from #1 bakery in Gurgaon for cakes! Nutella Hazelnut Cakes are both urbane and delightful. They can be your perfect cake for every occasion like Birthday, anniversary, wedding. Order for online cake in Gurgaon and get ready to be impressed with its crunch, delicious flavour, aptly supported by awesome and beautiful presentation. This dessert has all super rich and exclusive ingredients.